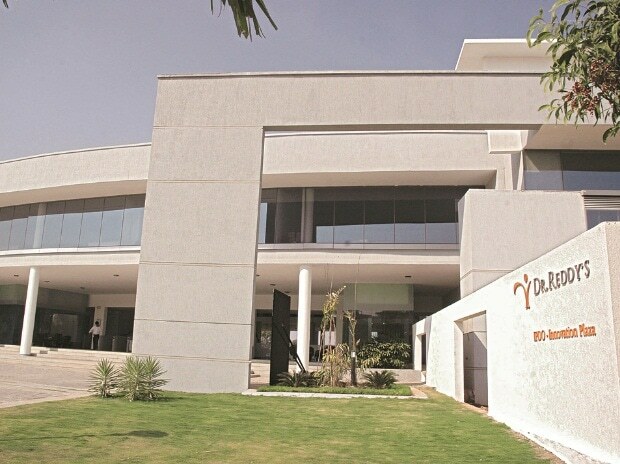 Drug major Dr Reddy's Laboratories is recalling 2,770 bags (277 selling units) of epilepsy drug Levetiracetam Sodium Chloride injection in the US market, on account of a labelling error. According to the latest Enforcement Report of the US Food and Drug Administration (USFDA), the drug firm is recalling Levetiracetam in 0.54 per cent Sodium Chloride injection, 1,500 mg/100 mL (15 mg/mL) single-dose infusion bags. The product is being recalled by Dr Reddy's US-based subsidiary, and has been manufactured by Hyderabad-based Gland Pharma. The reason for recall is the pre-printed text on the primary infusion bag and the national drug code (NDC) incorrectly identifies the product as Levetiracetam in 0.75 per cent Sodium Chloride (1000 mg/100 mL), however, the external foil pouch correctly identifies the product as Levetiracetam in 0.54 per cent Sodium Chloride injection (1,500/100 mL)." The ongoing voluntary nationwide recall has been classified as Class-I. Such recalls are for dangerous or defective products that predictably can cause serious health problems. Dr Reddy's is also recalling 20,78,490 bottles of Esomeprazole Magnesium delayed-release capsules, used in treating certain stomach and oesophagus problems, in the US market. The US health regulator is yet to decide on the classification of the recall. Dr Reddy's shares were trading at Rs 2,552.05 apiece, up 1.12 per cent from their previous close, on BSE.